Long have board game geeks awaited the Android debut of the most popular and inventive board game since, arguably, Monopoly. 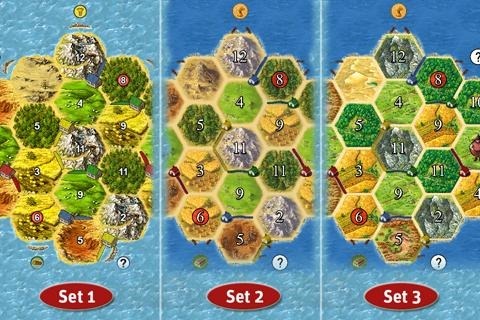 The Settlers of Catan has finally arrived on the Market, but it comes with an admission cost - approximately $4.31. 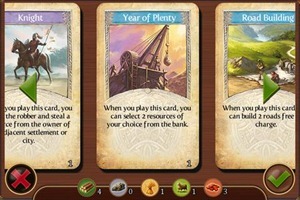 But, given the game's immense popularity worldwide, something tells me fans won't have a problem coughing up the bucks. 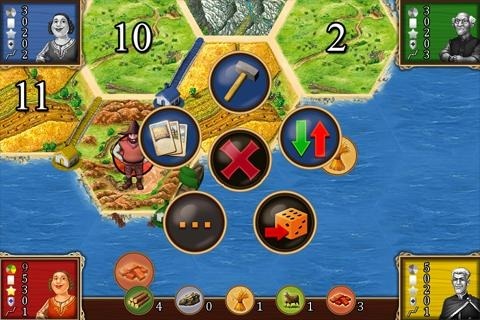 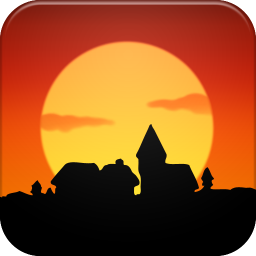 In the game, you'll find all the classic Catan gameplay, spruced up with sound effects, game statistics, interactive tutorials, and new scenarios - as well as a choice of which board art (US, German, or Classic) to use. 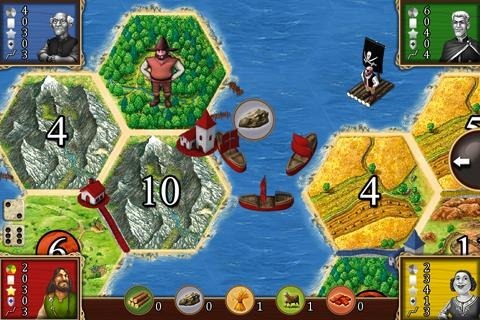 You can also download the Seafarers expansion via in-app purchase, which adds 10 more scenarios. Online multiplayer is definitely in the pipeline and is scheduled for later this year. 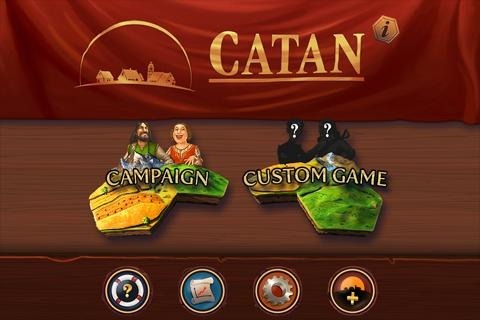 You can get Catan on the Market now.